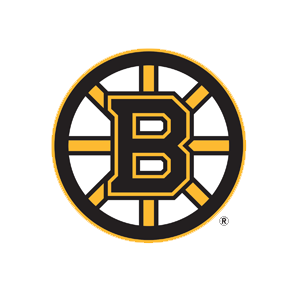 The Boston Bruins promote responsible drinking and positive fan behavior at TD Garden. The Bruins Fan Code of Conduct and the details of the Bruins alcohol management plan that appear below ensure that fans have a safe and fun experience. Guests will sit only their ticketed seats and show their tickets when requested. Guests who engage in fighting, throwing objects or attempt to enter the playing surface will be immediately evicted from the arena. Guests will not smoke in the arena. Obscene or indecent messages on signs or clothing will not be permitted. Fans who choose not to adhere to the Guest Code of Conduct may be in violation of arena/city ordinances and are subject to intervention, which may lead to eviction from the arena and or arrest. The Boston Bruins offer fans the Bud Light Good Sport Designated Driver program at all Bruins games at TD Garden.